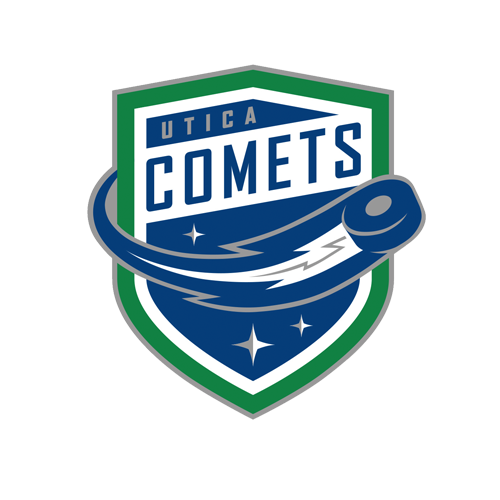 The Utica Comets took game three of the 2016-17 Galaxy Cup match-up, defeating the Syracuse Crunch 2-1 Wednesday night at the Utica Memorial Auditorium. It was the third consecutive win for the Comets, bringing their record to 6-9-1-0. Curtis Valk (0-1-1) extended his team-leading point streak to five games with an assist in the first period on Alexandre Grenier’s (1-0-1) power-play goal. Derek Hulak’s (1-0-1) fourth goal of the season, scored in second period, served as the game-winner. Goaltender Thatcher Demko turned in a stellar performance and stopped 31 of the shots 32 shots he faced. The Comets came out flying to start, dominating possession through the first eight minutes. With Tanner Richard in the box for holding, Grenier buried the rebound on a shot from Carter Bancks. Valk also tallied an assist on the power-play strike as the home team carried a 1-0 lead into the first intermission. Despite the Crunch controlling the play to start the second period, Hulak staked the Comets to a 2-0 lead as he lifted a backhander over the shoulder of Gudlevskis with eight minutes remaining in the middle frame. The goal came on the team’s first shot of the period at the 11:15 mark. 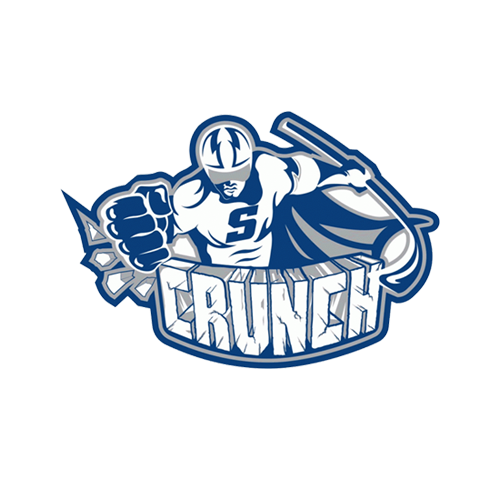 The Crunch struck back 2 minutes later, as Richard beat Demko to bring the visitors back to within one through two periods. A scoreless third period saw the two teams trade scoring chances early, with the Crunch slowly swinging momentum as the period went on. However, Demko turned aside all 13 Crunch shots to preserve the Comets victory. The Comets power play went 1-for-4 on the night, while the penalty kill was perfect, shutting down all three Syracuse power plays. The Comets now own a 2-1-0-0 edge in the chase for the Galaxy Cup. 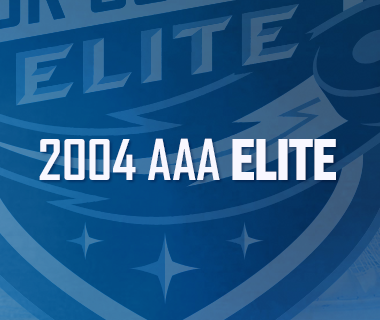 The Comets return to action Friday as they faceoff with the Rochester Americans on the road. 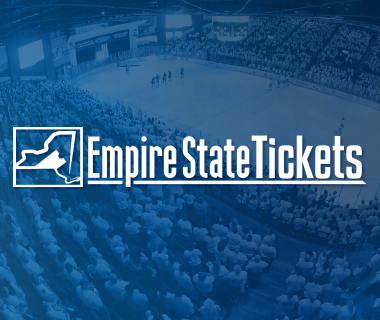 Faceoff at Blue Cross Arena is scheduled for 7:05 p.m.
Tonight’s Game: Finally, a month and a half into the 2016-17 season and after two games in Syracuse, the Galaxy Cup rivalry makes its way to the Utica Memorial Auditorium. With the series split 1-1-0-0, the Utica Comets and the Syracuse Crunch lock horns for the third time this season at 7 p.m. Riding a two-game winning streak, the Comets enter tonight’s contest in seventh place in the North Division with 11 points in 15 games, while the Crunch sit atop the division standings with 17 points in 13 games. Last Game: The Utica Comets picked up their second consecutive win Saturday night at the Utica Memorial Auditorium as they bested the Rochester Americans 2-1. Curtis Valk (1-0-1) and Darren Archibald (0-1-1) continued to stay red hot and each tallied a point for the fourth consecutive game. Cole Cassels (1-0-1), Jake Virtanen (0-1-1), and Joseph LaBate (0-1-1) each chipped in with one point apiece as well. Goaltender Richard Bachman picked up the win and stopped 15 of the 16 shots he faced. Head-to-Head: The Comets are 12-7-2-1 all-time against the Crunch, and own a 6-2-1-1 edge on home ice. 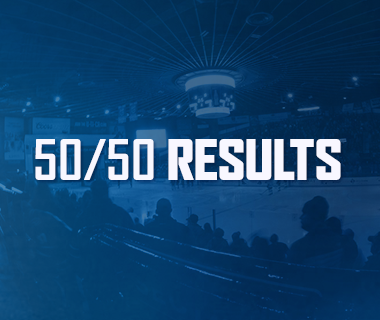 Scouting the Crunch: Through 13 games, the new-look Crunch have found their rhythm early to the tune of the second-best points percentage in the Eastern Conference. With only two players with double-digit point totals, the Tampa Bay Lightning’s top minor league affiliate thrive on spreading out the scoring. Former Comets forward Cory Conacher (3-9-12), and 2013-14 Comets training camp invitee, Yanni Gourde (4-7-11), pace the Crunch in the points department. In net, Adam Wilcox and Kristers Gudlevskis have split duties with Wilcox having an edge in games played (8), wins (5), goals against average (2.50) and save percentage (.903). King of the Cassels: Cassels’ two goals in eight games have already matched his 67-game 2015-16 season total. His second goal of the season, a short-handed tally scored on Saturday against Rochester, served as the game-winning goal – the first such goal of his professional career. The six-foot, 180-pound center was drafted 85th overall by the Vancouver Canucks in the 2013 NHL Entry Level Draft. Cassels was a member of the 2015 Memorial Cup Champions with the Oshawa Generals. That season he finished second on the Generals with 81 points (30-51-81) and +34 rating. Déjà Vu All Over Again: The Comets made a surprising addition to their roster Monday morning when the club signed forward Pascal Pelletier to a professional tryout contract. Pelletier, a member of the inaugural season Comets, led the team in goals (22), assists (40), and points (62). His single-season totals of 22 goals, 11 power-play goals, and 62 points still serve as franchise records. His 62 total points with the Comets also stands as the eighth most points collected by a Comet. 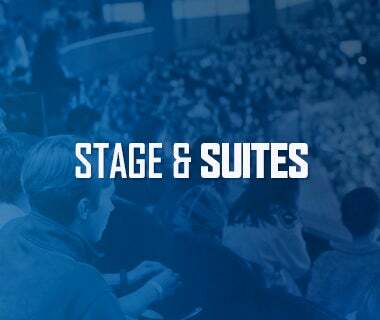 Next Game: The Comets hit the road for a pair of games this weekend, the first of which will be played in Rochester on Friday at 7:05 p.m. On Saturday, the Comets will make their NHL arena debut with a game against the Toronto Marlies at the Air Canada Centre, home of the Toronto Maple Leafs, at 1:30 p.m.